With this product, you earn 44 loyalty points. When skin feels unhealthy, tired or damaged, this supercharged, antioxidant-rich remedy works to energize, replenish vital nutrients and protect skin from environmental aggressors. The result is a brighter, plumper and more refreshed complexion. Apply 2-3 drops on clean skin twice a day. 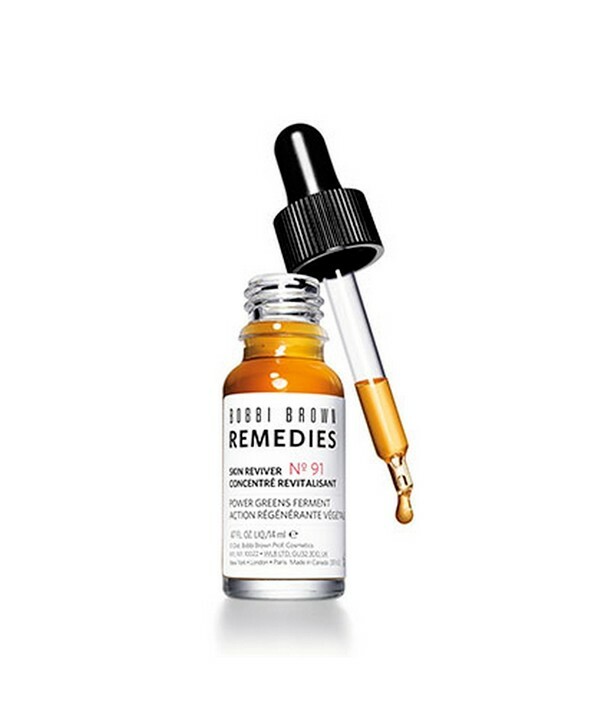 Follow with your customized Bobbi Brown skincare regimen. Apply Skin Reviver first when layering with other Remedies.